See below for how to view this property. A well maintained and great office location on Pearl St. This upstairs office space, is approximately 1176 square feet of comfortable space. Enter the main area from the top of the stairs that has plenty of natural light via skylights and windows. There are three office rooms, a kitchenette and bathroom. The paint is newer and a ductless heat pump enables keeping the temperature nice and comfortable. There are 3 parking spaces behind the building that are included. Tenants are responsible for utilities. This space has been used successfully for massage businesses and general office space. The first floor is currently occupied as professional office space. 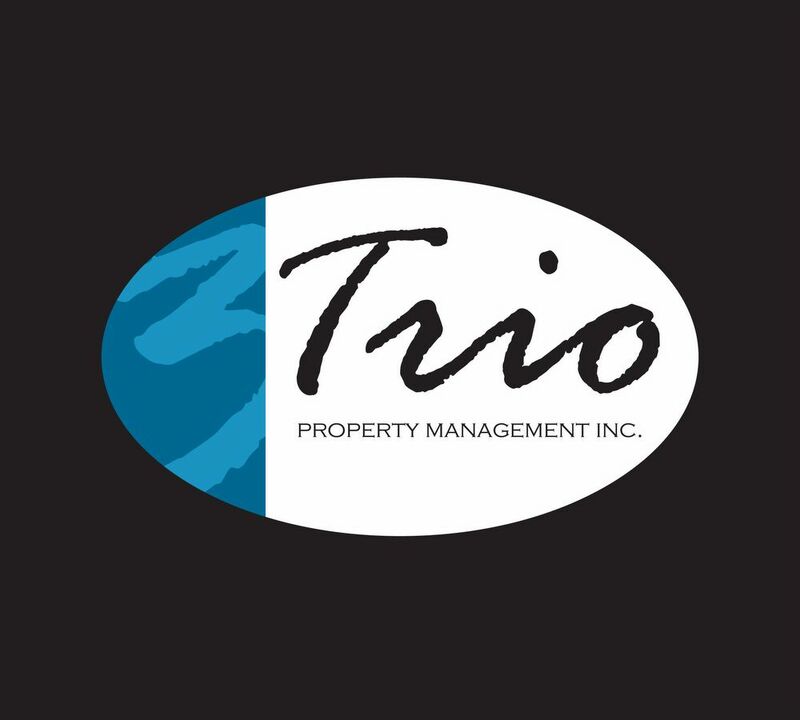 Go to www.triopm.com to verify the listing and schedule a showing at your convenience! Or call (541) 210-8465 option 1 to schedule a showing at your convenience as well! GARAGE/PARKING: 3 parking spaces behind the building. FLOORING: Wood floor, tile, carpet. All information is deemed reliable but not guaranteed and is subject to change. Applicant to verify all information.